From haircare tips to hair masks and best shampoo for color treated hair, here’s our shopping list for tackling all colored hair problems! Hey gorgeous! We are doing a hair color series, and we SlubTeam are excited to color our hair already! And since it’s the holiday season, it’s perfect time to experiment. But it’s also important to take care of our hair once it’s chemically treated. Good hair products not only help make the color last longer, but also intensify it and keep the hair soft and glowy. 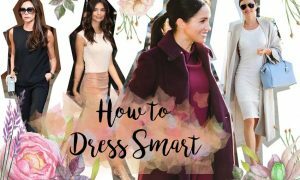 So from using the right shampoo to hair conditioners to hair treatments, here’s everything you need to know about the care of color treated hair. 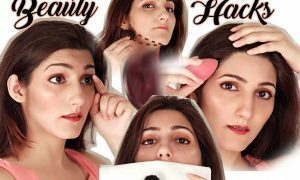 We have listed out the shampoo brands that we personally liked and also went through lots of online and offline beauty stores, and rounded off the best. Let’s check out! After coloring your hair, don’t expose your hair to direct sunlight for atleast 48 hours. Do not use any kind of heating products for atleast a week. Use gentle and mild shampoos for color treated hair as the colored hair is more fragile than your natural hair. Use hair mask, hair oil or deep conditioning every fortnight to help retain moisture. How Long To Wait To Wash Hair After Dying? Ideally, once you’re done with coloring, it’s recommended to not shampoo your hair for 48 hours. But you can wash your hair with cold or lukewarm water, and then use color-intensifying conditioner. Avoid washing your hair with hot water. But if you’ll have to use a shampoo, then go for a herbal one or a color protecting one. We have rounded off loads of options here for all hair types. Damaged hair is a common problem when you color your hair. 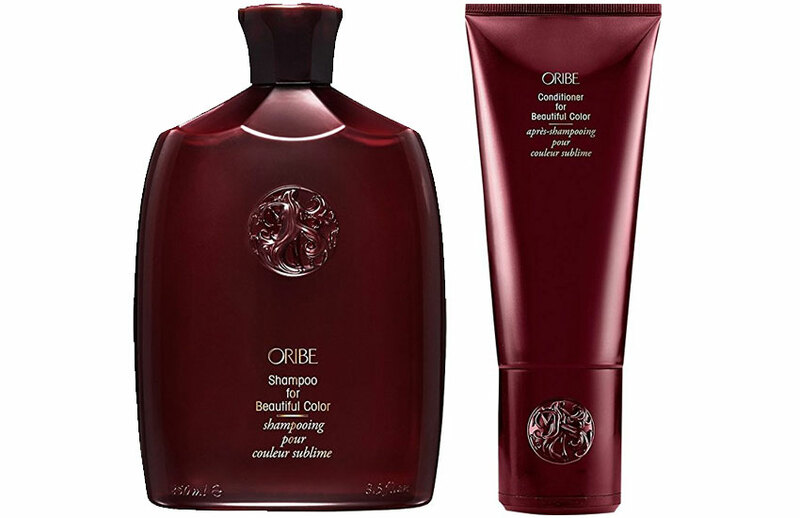 So, Oribe shampoos and conditioners are gentle cleansers that are paraben free. The conditioner preserves the moisture and reserves the hair color. Though it’s pricey, it’s worth a try. Dandruff is caused due to a number of reasons and dry scalp is one of them. When the scalp is moistureless, it leads to dandruff. 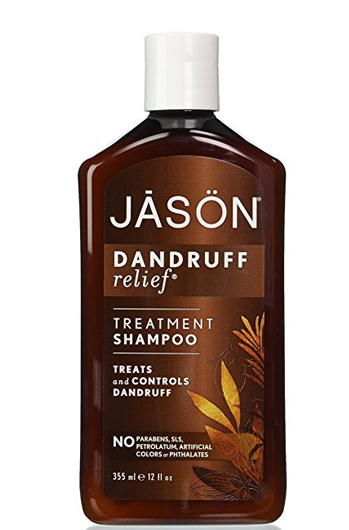 Jason is a natural shampoo that contains rosemary, olive and jojoba as the key ingredients. And there are almost all positive responses and reviews on Amazon.com. And it’s super cheap. Now that’s a deal! All these features make it one of the best shampoo for color treated hair. Matrix is a famous anti-dandruff shampoo for colored hair. It relieves the scalp irritation by controlling the appearance of visible flakes. 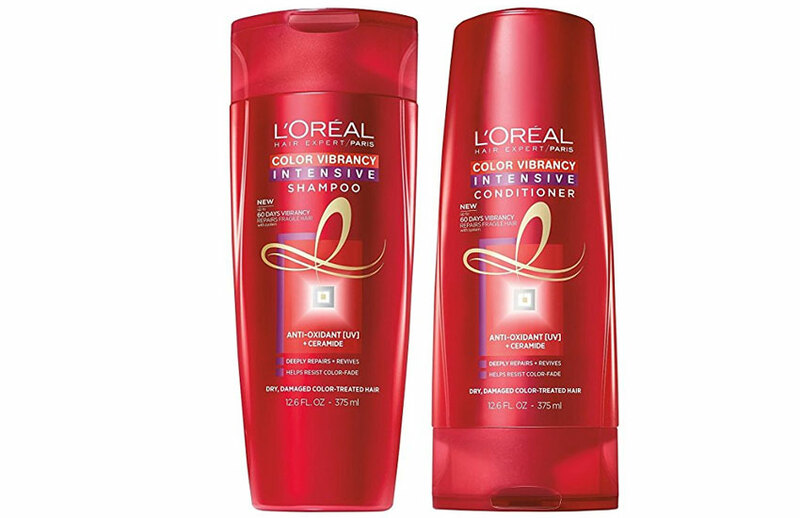 L’Oréal has best drugstore shampoo and conditioner. The color vibrancy shampoo is soft with colored hair and the conditioner deeply nourishes it. 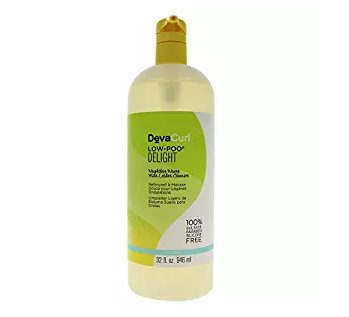 One of the top customer reviews on Amazon read, “Appears to be a shampoo developed not to fade color-treated hair” Also, a good deal for money! 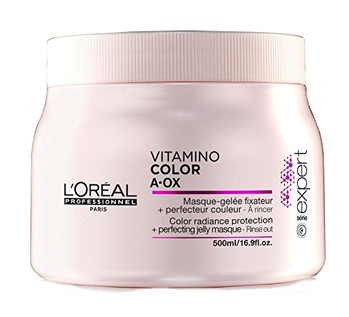 This one has a non “vibrancy” version that Shilpa has been using for many years now and certainly recommends it as the most affordable and best shampoo for color treated hair. 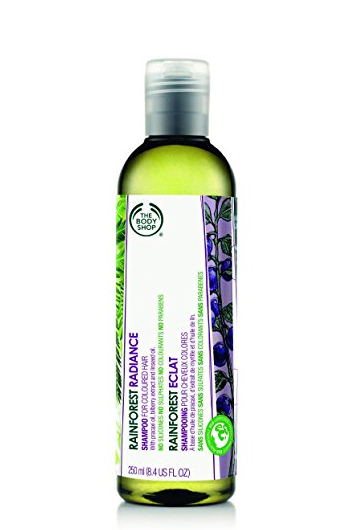 The Body Shop Radiance Shampoo is free of silicones, sulfates and parabens. 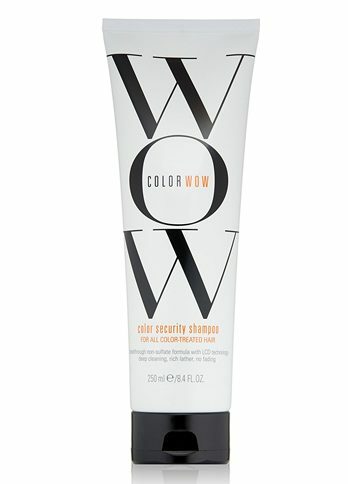 It doesn’t produce lather, which means virtually zero hairfall, making it perfect for volumizing colored hair. 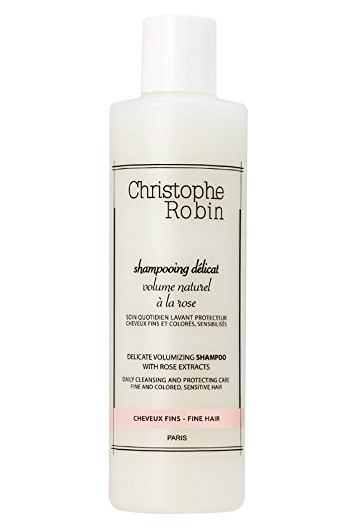 For everyday use and to add natural volume while retaining the hair color, the delicate volumizing shampoo by Christophe Robin is perfect. The reviews say that it’s one of the best shampoo for fine hair. Sulfate free shampoos for color treated hair work the best for dry scalp. 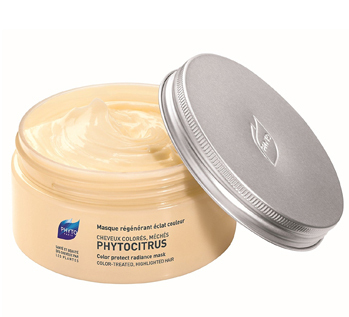 We haven’t tried this one but it claims to be as gentle as water and the best moisturizing shampoo. And cleanses and retains the hair color without fading it. If you’re into coloring your hair and hair treatments often then this color safe shampoo is perfect for you. 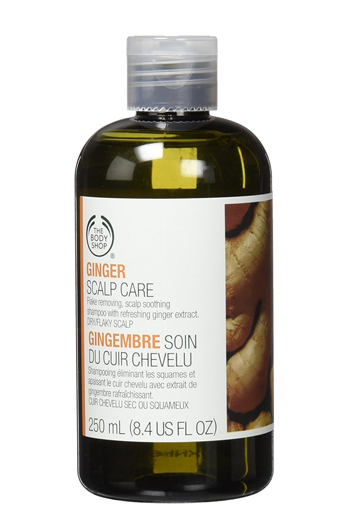 It’s basically a thickening shampoo that stimulates blood circulation and the key ingredient ginger strengthens and densifies fine hair as per the product description. Though it’s overpriced, it has the best reviews. 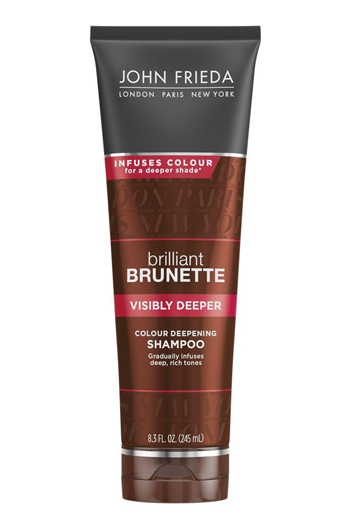 For someone who’s always into experimenting, this shampoo works and is the best shampoo for color treated hair. Color-specific shampoos are a great choice if you wanna retain your hair color. The John Frieda brunette is good for both highlights and lowlights. 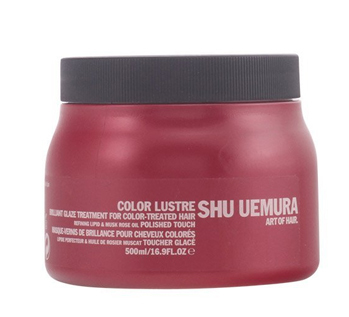 It enhances the color and gives natural shine to hair. Red is a great color to enhance one’s looks. It’s also important to maintain the tones, because once faded, red hair color gives a dull coppery appearance. 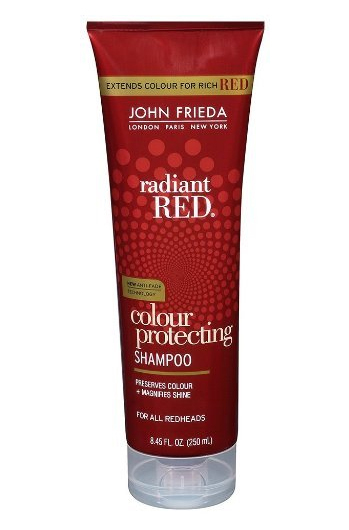 The radiant red shampoo creates volume and is one of the best clarifying shampoo for color treated hair. 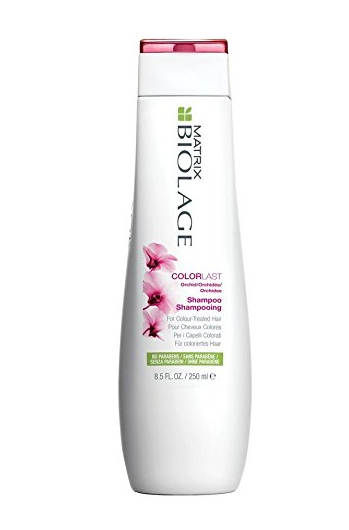 Matrix Biolage is the best shampoo for colored hair. 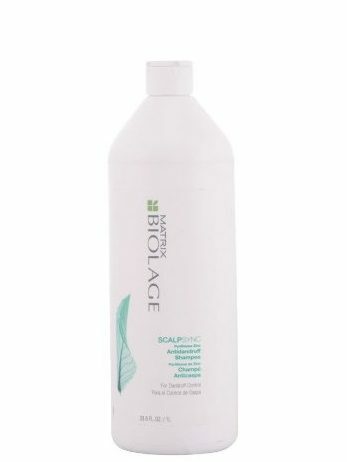 This salon shampoo is great to restore vibrancy, tone and depth to color treated hair. Yet another sulfate free shampoo. 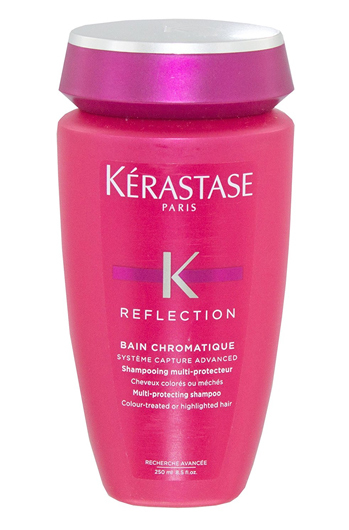 This shampoo is good to maintain hair shine and retaining the vibrancy of the color. It’s one of the best shampoo for color treated hair! 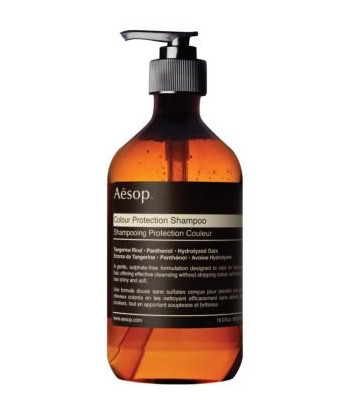 The Aesop products are well-known for their skincare products. 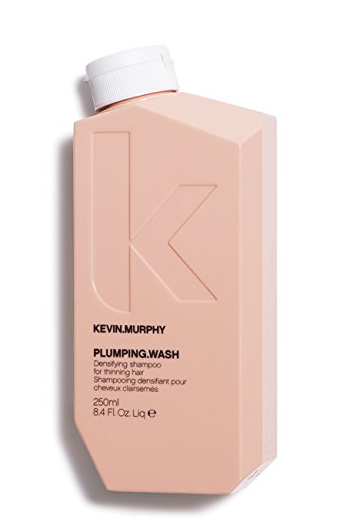 It’s gentle and paraben and sulfate free shampoo that works well for highlighted hair as it retains the color. It’s overpriced but it’s ok to spend once in a while and go for the best shampoo for color treated hair. If your hair is in a very bad condition, try hairspa or get a haircut. 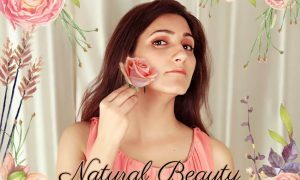 Shilpa advises to get rid of uneven split ends by going for an uneven layered cut. I’m surely gonna keep this in mind. Deep conditioning is a great way to regain lost moisture, and can be a good alternative to hair spa once a month. After shampooing, apply hair mask avoiding the scalp and wrap it with a towel soaked in hot water and leave it for 30 minutes. And then rinse with cold water. This helps to retain all the moisture. 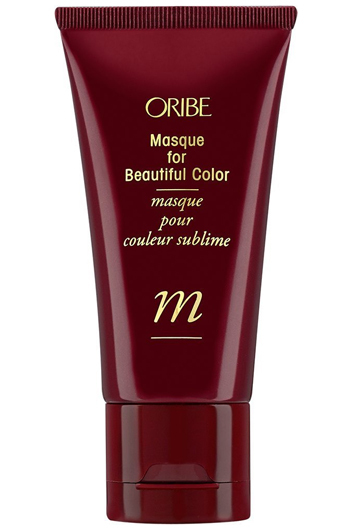 A hair mask that preserves the vibrancy. Shilpa says that she used this product before she found her next one (see below) and it’s worth it. 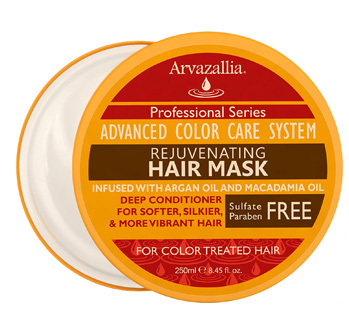 Shilpa recommends this hair mask and has been using it for over two years now. It’s perfect for your fortnightly deep conditioning or home hair spa! 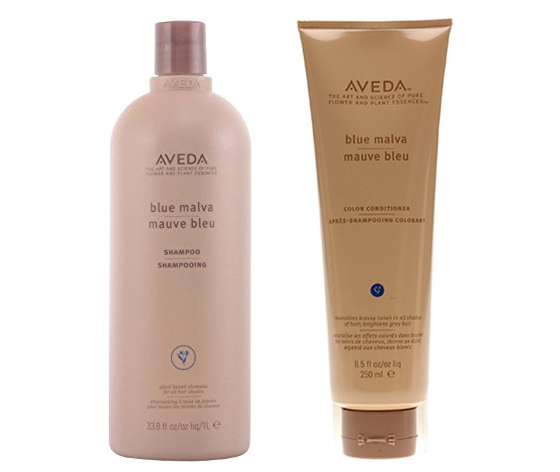 This salon conditioner is an expert in maintaining the color and making super soft. Shilpa says it was the one she tried after getting her hair colored for the first time and it was the “perfect indulgent one-time fling”! A perfect hair mask for deep conditioning and it has the goodness of argan oil. It works well to add texture and volumizes your hair. 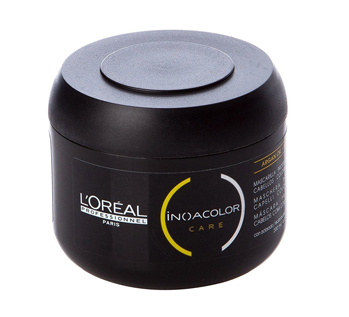 It nourishes the dry hair and restores the hair color. 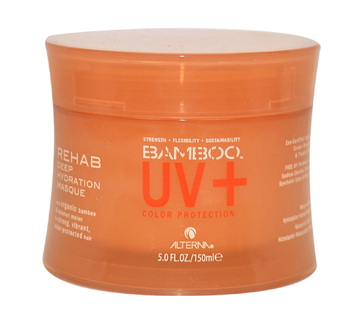 The Bamboo UV+ hair mask is perfect for damaged hair as it helps to repair the hair by restoring its moisture. 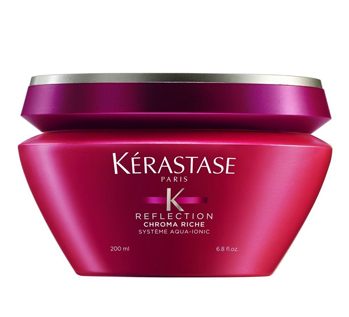 The creamy texture contains rose oil that nourishes the color treated hair. An ultra gentle cleanser and to nourish dull hair. So, these were some tips on haircare and the list for best shampoo for color treated hair. Have you tried these before? Is there any product that you wanna share with us? Let us know! Tweet us @shilpa1ahuja!